All-rounder Shakib al Hasan said that his injured finger will never 100 percent and now he is eyeing that doctors will only try to make it better to play cricket. 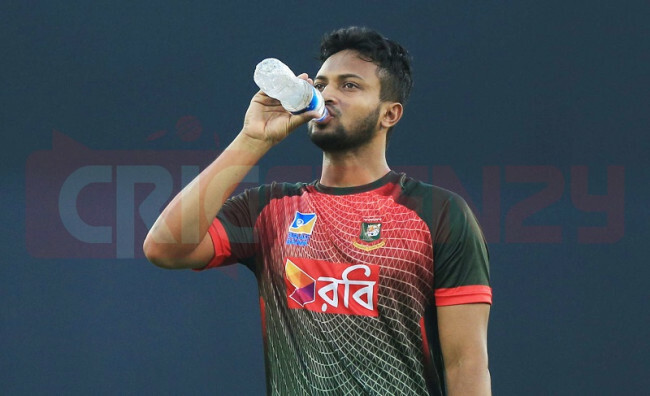 Shakib had flown to Australia on Friday to consult with doctor Greg Hoy in Melbourne and is expected to arrive after five days. “The finger won’t be same like before because the fracture bone is soft in nature and it cannot be fixed at any point in future,” Sakib told reporters before leaving the country for Australia. 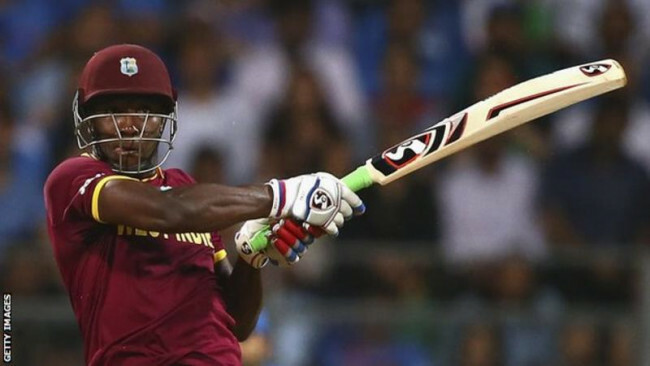 ‘’It might not get healed totally but the surgery is expected to be done in such a manner so that my hand can take the pressure of playing cricket like it will help me to hold the bat properly and continue my cricket career,’’ he said. ‘’The biggest threat is the infection because if until the infection is cleared totally surgeons will not do anything with it because if they work on with any kind of infection around the finger there is a possibility that it can travel into the bones and if that is the case than the whole hand will be spoiled,’’ Sakib told reporters at the Airport. The all-rounder underwent an immediate surgery on his injured finger after returning home midway through the Asia Cup. 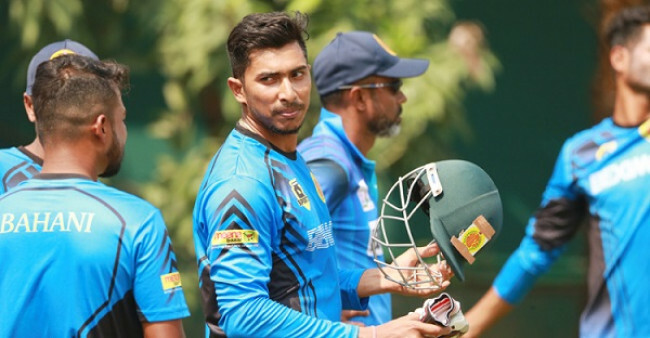 He had to undergo the immedeate surgery to remove pus from his injured finger upon his return from the UAE, an infection to his injured little finger has ruled the star Bangladesh all-rounder out of action for up to at least three months. “First of all the infection needs to be clear and only then I will get to know how long it will take. It will take six to eight weeks once the main surgery is done but usually it takes six weeks. If it takes six weeks then I will be able to return to the field and then I might play the BPL,” Shakib said regarding his comeback. “We will sit with the physio for clarification upon Shakib’s return to the country. “He [Shakib] played after having a discussion with us [before the Asia Cup], but It was scary when we had a look at his hand. “We will now talk with the Physio about why that happened. Maybe he could have corrected that beforehand,” Said the former Bangladesh captain. Bangladesh now have three series to play before the ICC World Cup next year. 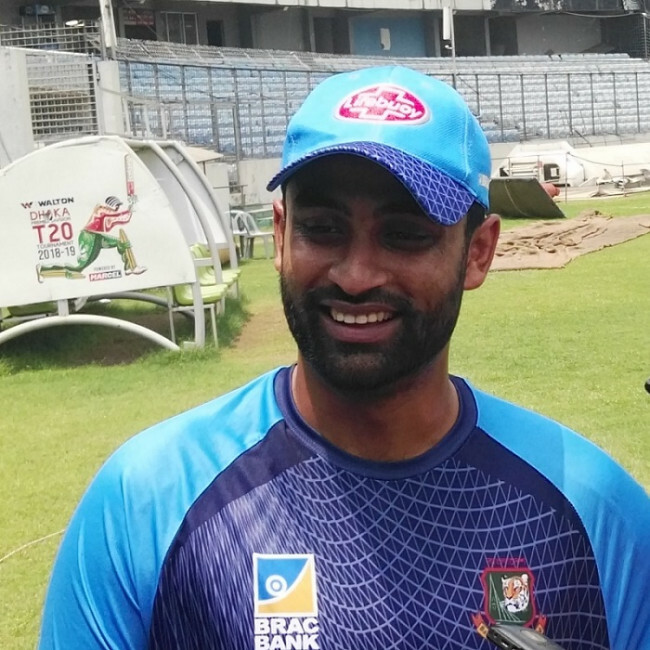 Without some of their experienced players like Tamim Iqbal and Shakib, the Tigers will have to play a lot matches in the next few weeks. 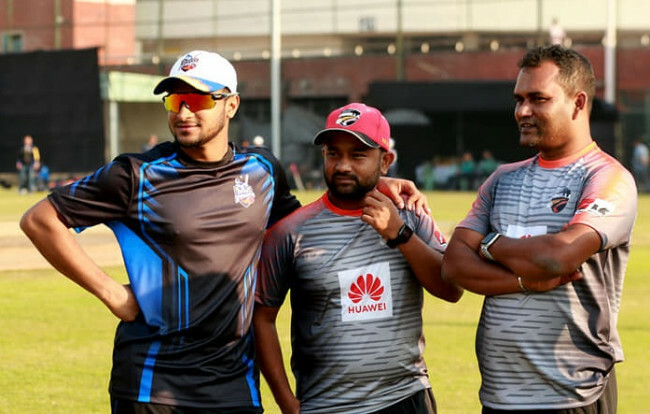 According to Akram Khan, these are part of the game and he wants Shakib to return to the game as soon as possible and prepare himself for the upcoming global event. He said: "Injury is part of the game, there’s nothing to do about it. We will try provide the best treatment to the cricketers. Let’s see what happens after the operation, then I can say something. "There are some players who will recover soon. Maybe Shakib and Tamim will take some time. Hopefully, we will soon see some of the injured cricketers playing if we work according to our plan. But if someone else gets seriously injured then there will be nothing to do.